Shankari’s Bali Retreat located on the western bank of the Sacred Balian River, is a sanctuary for rest and relaxation. A safe haven for families, couples and individuals looking for are comfortable space to unwind and be pampered. 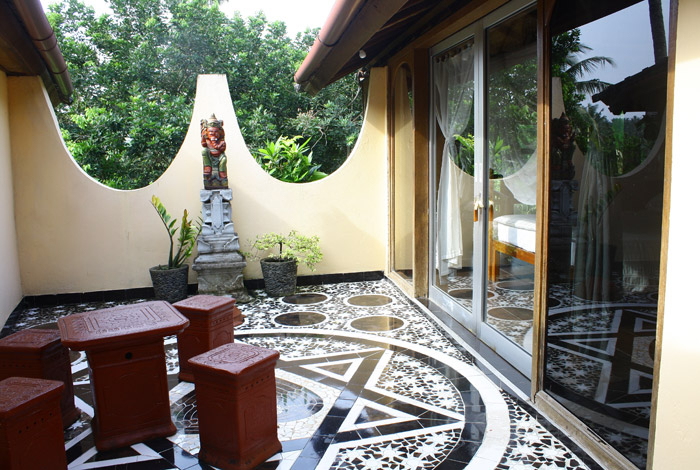 Our spiritually themed rooms, Lotus, Ganesha, & Kundalini, are decorated and adorned with beautiful mosaics according to the type of energy represented in the design of each space. Every room is a unique, individual sanctuary. The construction of each room is one of a kind. The bungalows are built in harmony with their surroundings to blend in with and respect the environment. 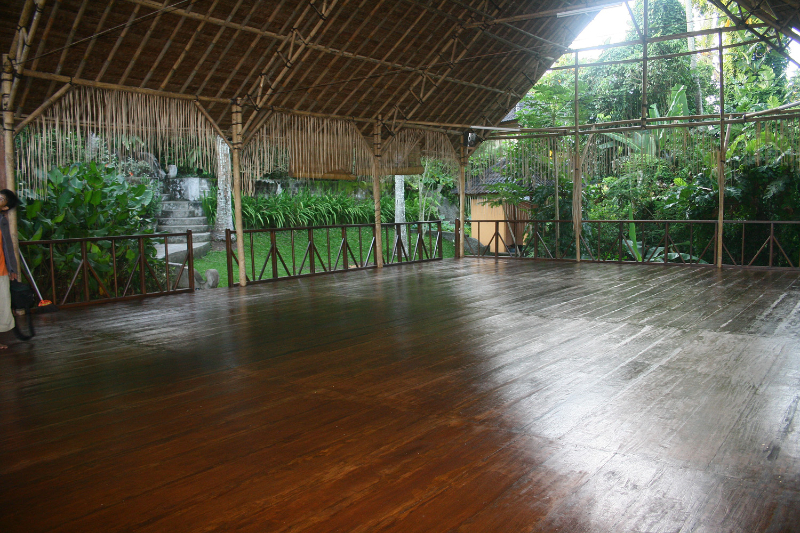 With secluded verandas, ornate Balinese carvings, and high pitched ceilings, the Retreat blends traditional architecture with spiritual understanding, emphasizing peace of mind and relaxation.Many of our rooms are two story bungalows with a loft, allowing you to take in the stunning views of the garden, Balian river, and the breathtaking surroundings.